2. Christians and the Holy Places. 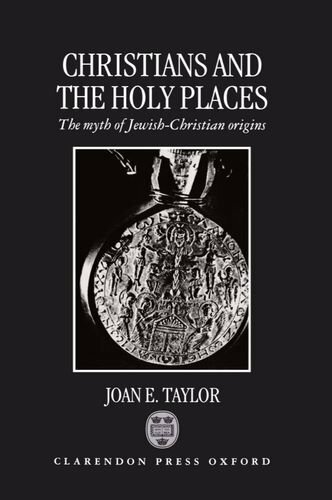 The Myth of Jewish-Christian Origins.